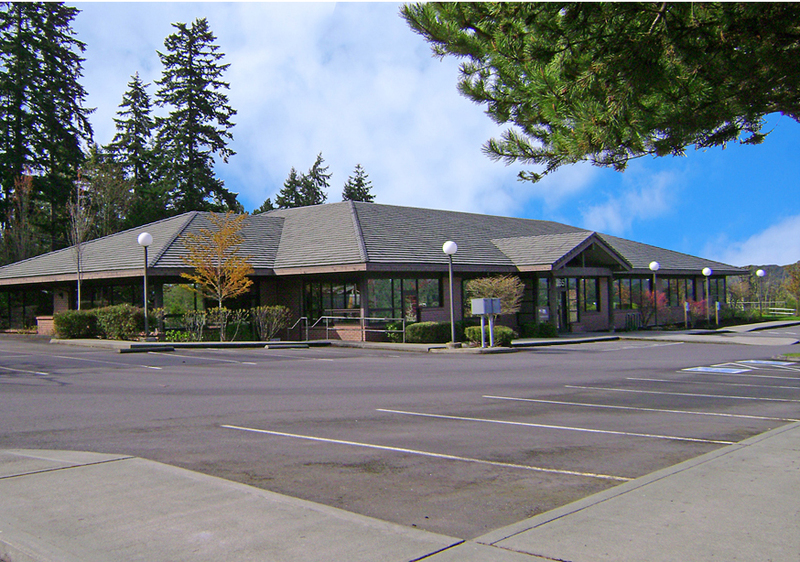 Our offices, located in Poulsbo, WA. Since starting with a few fire departments more than 27 years ago, Systems Design has expanded to serve a growing customer base of EMS providers throughout the entire Western United States. Our extensive resources include state-of-the-art facilities, progressive technology, advanced equipment and highly trained, experienced personnel. These attributes define us as a leader in EMS transport billing and give us the ability to perform the highest-quality and most efficient billing services at an affordable cost. Our comprehensive processes are meticulously refined to assure that we are achieving our goal of recovering all the revenue available to our clients. Our secured facility overlooks Liberty Bay in the picturesque town of Poulsbo, Washington, nestled between Seattle and the snow-covered Olympic mountain range. Our location affords our clients the ideal combination of small town attention and big city resources. Systems Design is a dynamic company that recognizes the unique challenges of the emergency medical services industry. We have built our success by meeting these challenges with a combination of advanced technology and world-class customer service. We utilize our expertise in insurance billing for the benefit of each client, and continually strive to meet and exceed all our clients’ EMS billing needs.